Provides powerful instruction for the mental game on and off the course. The Yoga of Golf addresses the larger system of yoga which includes philosophy, meditation, breathing, physical postures and higher states of consciousness. It is much more than exercises for golf! 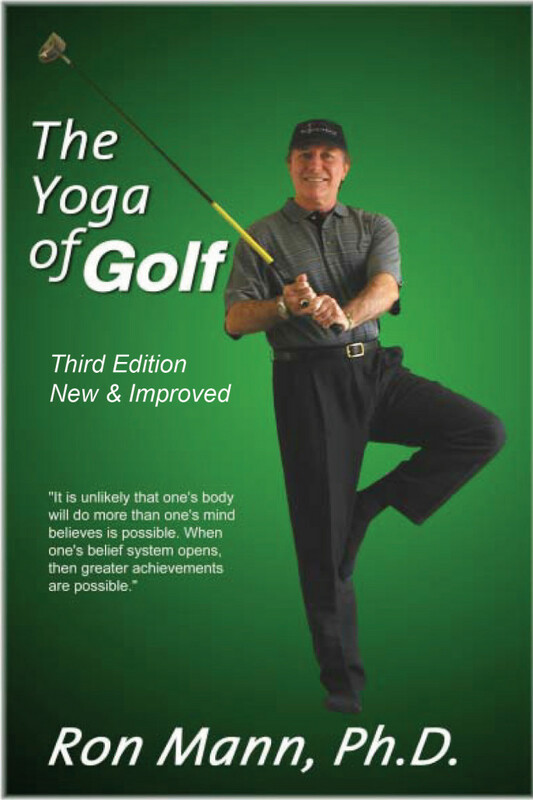 It provides practical techniques to quiet the mind through meditation and life force control breathing techniques; yoga postures for the golfer to develop greater strength and flexibility; and ancient wisdom to bring a higher, more enlightened perspective to the game of golf. 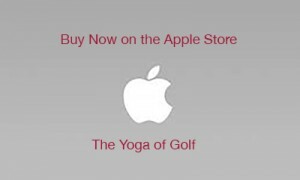 The Yoga of Golf provides a gateway to actually move past the limitations of the mind and open the doorway to the Zone. The Yoga of Golf teaches you meditation, breathing and stretching techniques along with philosophy to change your life and your game. If you are committed to taking your life and game to the next level, read this book! One of the most daunting tasks for a golf instructor is to teach the student to stay in the present. Amateur golfers constantly berate themselves for a poor last short or mentally project what they believe they will score for the day. Dr. Mann supplies excellent techniques to help the golfer with both concentration and the ability to live in the present. 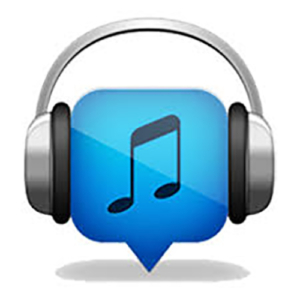 Buy the Audiobook Now as instant download in MP3 file format. 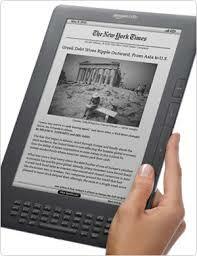 Once you purchase the product, you will be directed to a page with the download link. Book read by author, Ronald L. Mann, Ph.D.
Buy the Audiobook Now as a 3 CD Set at CreateSpace, an amazon.com company.